The small cottages near Dorchester where Thomas Hardy and Lawrence of Arabia lived are charming to look at, but it’s the warm welcome of the volunteer guides there that turn them from houses into homes. On 1 March the National Trust will be opening the doors of Hardy’s Cottage, Clouds Hill and Max Gate – Hardy’s other home in the area, to visitors and the conservation charity is looking for more volunteers to help them do it. There are different roles to suit different interests, from helping with school groups or costumed cooking demonstrations to retail, reception point duties and sharing the stories of the homes and their former owners with every kind of visitor. You can find out more at one of the drop-in sessions on 1 February from 12 noon to 4pm at both Clouds Hill and Hardy’s Cottage and from 12 noon to 7pm at Max Gate. All three houses have proved very popular with volunteers and visitors alike, and more volunteer vacancies have arisen as a result of the National Trust deciding to open their doors every day of the week from March to October. 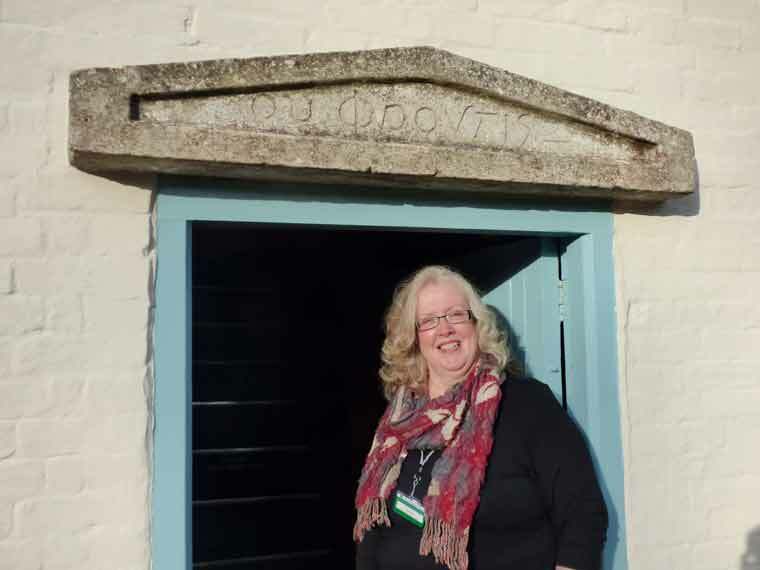 Annette Joyce started as a volunteer room guide at Clouds Hill last year, and has fallen in love with it, and her role. She had recently moved to Dorset having taken early retirement, and wanted to keep busy and meet new people. For more information go to www.nationaltrust.org.uk and look at either the Max Gate, the Clouds Hill or the Hardy’s Cottage pages.